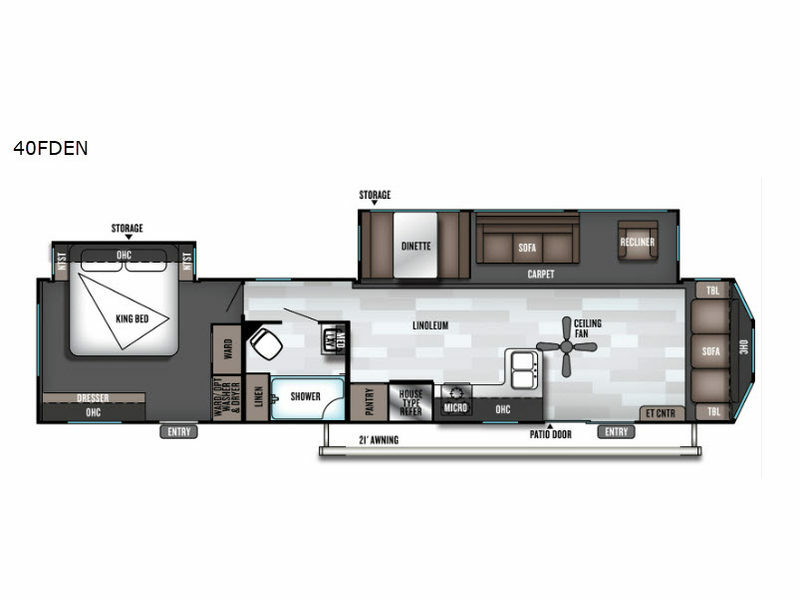 Simplicity coupled with serenity describes the Salem Villa Series destination trailers from Forest River. 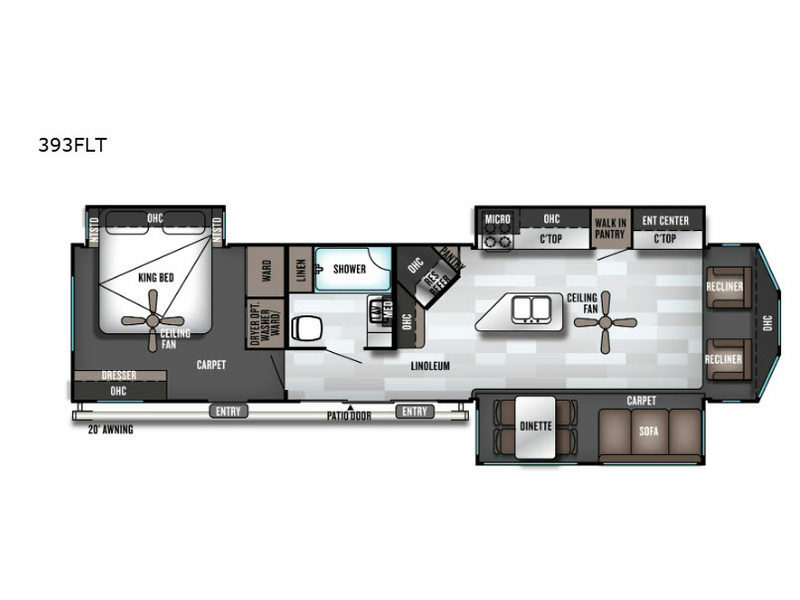 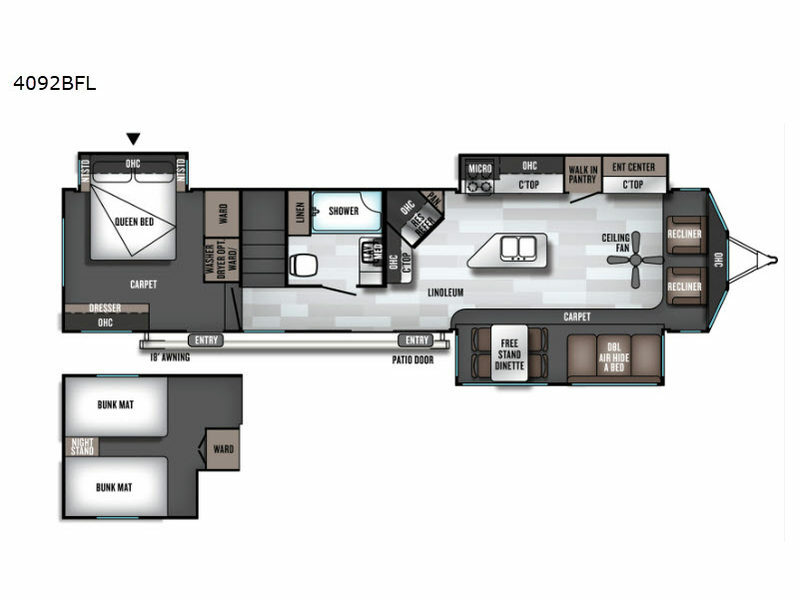 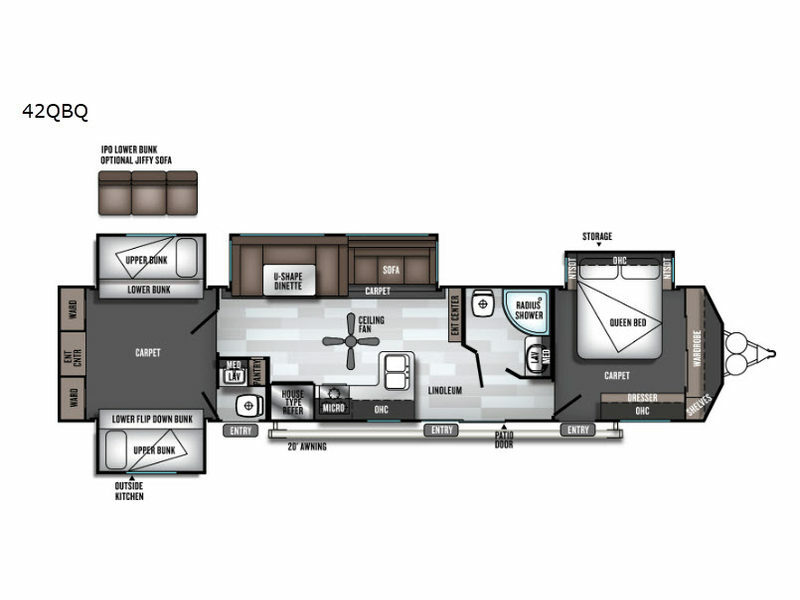 The Salem Villa Series trailers are built and designed with the finest of home furnishings, with a variety of popular lengths and popular family floor plans to choose from. 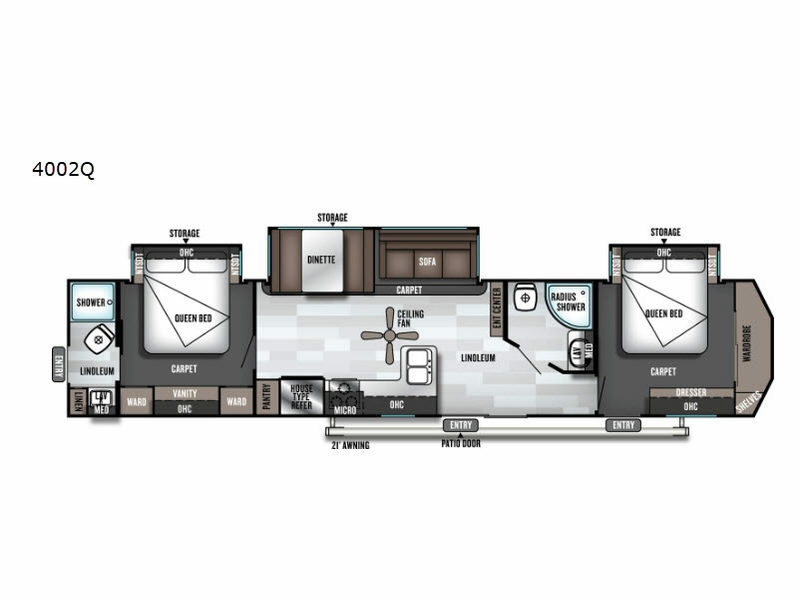 The Villa Classic has an interior height of 7' and an extra-large window package with cross ventilation. 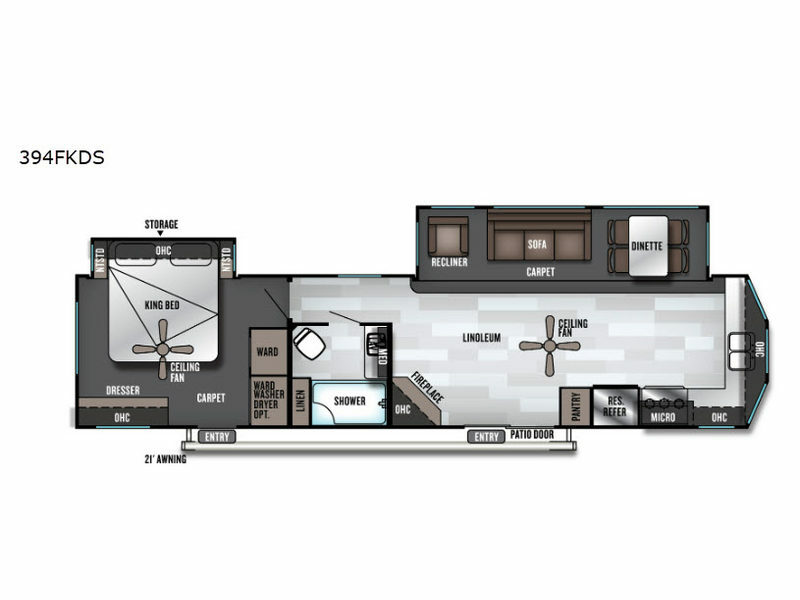 The Villa Estate has 8' tall ceilings and a skylight above every kitchen. 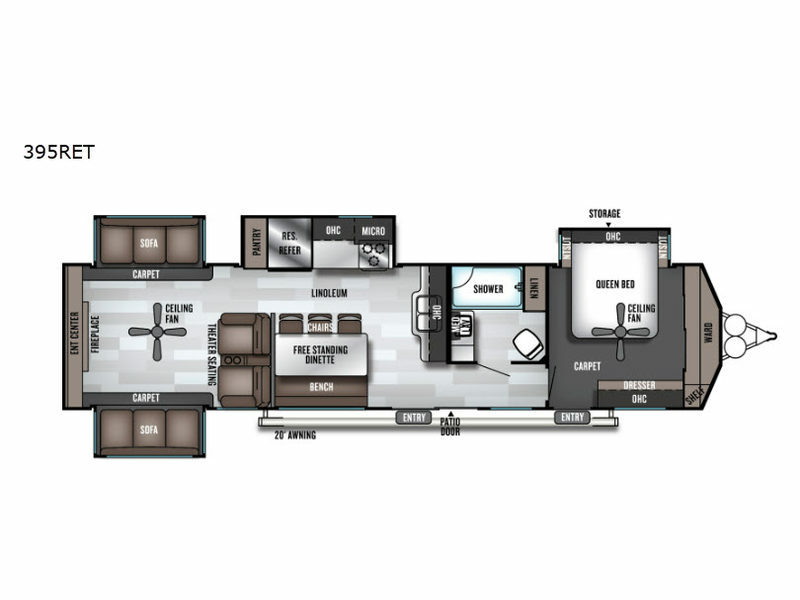 Both series have stainless steel kitchen appliances, a double-door residential refrigerator, and a central vacuum system, just to name a few of the fabulous features that have been included. 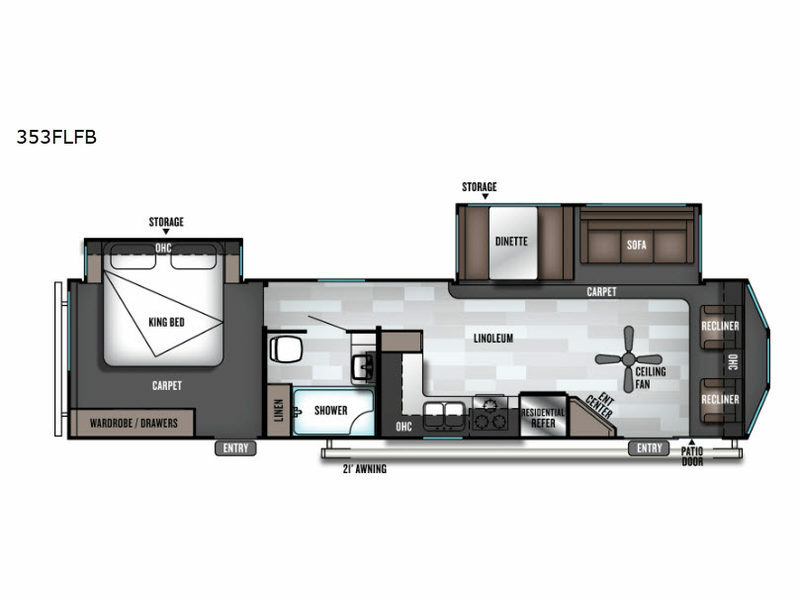 Make a Salem Villa Series destination trailer by Forest River your home away from home and get yours today!